[Faribault Daily News, April 1, 2019] One of Apple’s latest developments could have an impact on area residents. 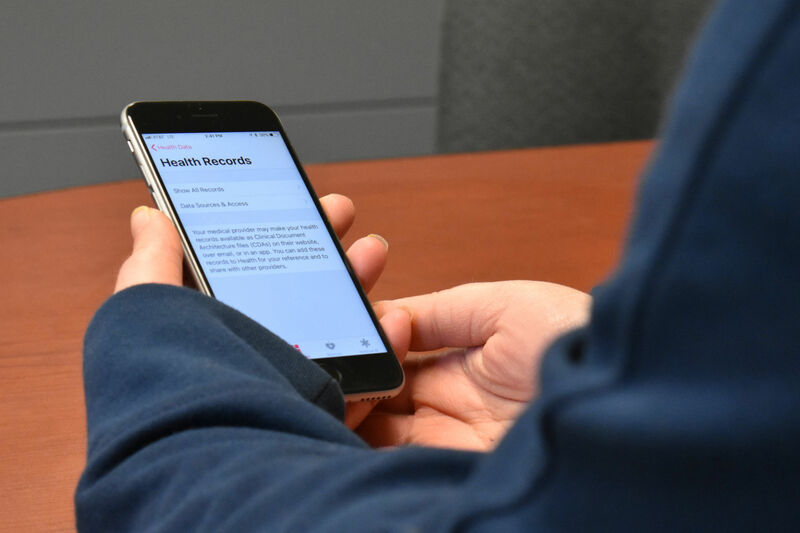 Apple Health Records has received support from Allina Health, which owns District One Hospital in Faribault and Owatonna Hospital. Apple Health Records aims to combine medications, immunizations and lab results from multiple institutions in one place. For example, if a patient visited both an Allina hospital or clinic and another supporting institution, their records from each could be accessed in one app. Giving patients access to their medical records online is a relatively new trend, but it’s becoming the norm. Allina Health Director of Digital Experience Chris DuFresne said many health care companies began moving toward electronic medical records in the mid-2000s. More and more, patients are gaining access to their health records online. Read the full story online at www.southernminn.com/faribault_daily_news (subscription required).